How Does Roof Color Affect Your Home’s Indoor Temperature? Most homeowners know that there are a variety of factors that can affect their home’s indoor temperature, such as the weather, the home’s roofing material, the condition of their windows, their air conditioning units and their heating systems. Did you know that aside from these things, there’s one more element that helps in maintaining a comfortable temperature, without any additional charge? It’s your roof’s color. In this post, trusted roofer Chase Roofing, LLC, discusses how this works. The color of your roof affects your home’s indoor temperature in a variety of ways. While it’s commonly known that light colors tend to reflect sunlight and reject the heat that it carries, it’s also common knowledge that dark colors tend to absorb sunlight and heat. The same applies to your roofing, with some exceptions. Generally, light-colored roofs help maintain cooler indoor temperature because they reflect the sun’s heat waves away. Dark-colored roofs, on the other hand, absorb the sun’s heat waves and transfer this heat into areas directly below them, raising indoor room temperatures. Before making the conclusion that light-colored roofs are always better, you’ll need to consider the following as well. Different roof materials have different responses to sunlight. Metal roofing, for example, is more reflective of the sun’s heat compared to asphalt shingles. This means a dark-colored metal roof may not be necessarily a bad choice compared to a light-colored shingle roof. Your roof’s performance also varies with the season and various weather conditions. During summertime, for example, light-colored roofs will help lower cooling bills by preventing the sun’s heat from entering your home. Conversely, light-colored roofs aren’t very good at retaining heat compared to darker roofs, which means spending more on heating during winter seasons. While dark colored roofs aren’t helpful in cooling down homes during summer, they are good in absorbing heat which makes them helpful in lowering heating costs during those cold winter months. By now you’ve understood that there’s no easy way to say light-colored roofs are always better than dark-colored roofs. Both of them have their benefits and downsides, and ultimately, it’s up to you to choose what you like. 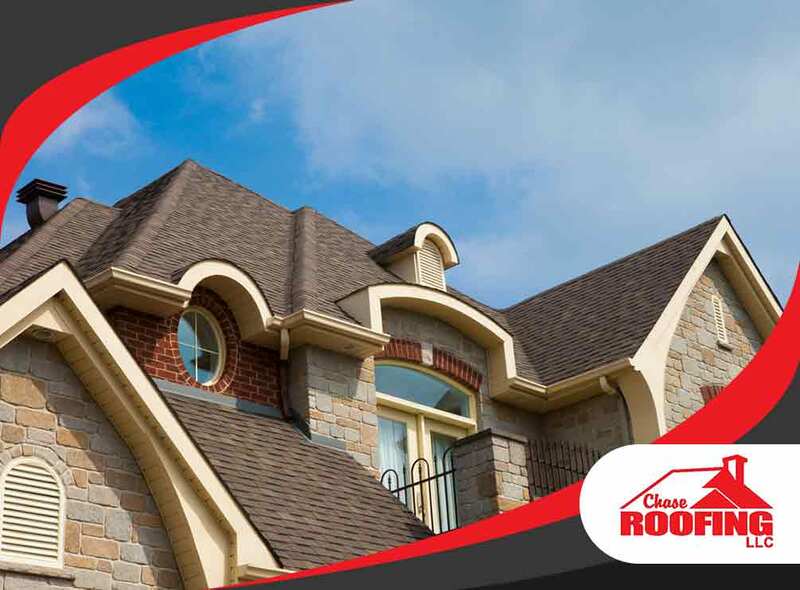 As a professional roofer serving clients in Virginia, Chase Roofing, LLC offers high-quality services for roofing and gutters installation that will suit your needs. Give us a call today at (757) 333-0052 and we’ll schedule a meeting at your home to discuss how we can help. Our service area includes Yorktown, VA.